Blockchain is a rapidly developing technology that transforms the gist of being the business owner. The idea behind it belongs to a person or a group of people under the name of Satoshi Nakamoto. The technology originally underpinned the Bitcoin digital currency, but now finds multiple uses and proves to be truly revolutionary. The essence of blockchain technology lies in use of a shared database that is continuously reconciled. Millions of computers host the records of the database, which updates every ten minutes. As the data are scattered across so many PCs and there is no party commanding the data, it’s literally impossible to corrupt or violate the way the blockchain functions. To destroy the blockchain, you’ll have to destroy every possible PC that may store the data or cut off the Internet on the Earth. Being invincible, the blockchain technology surpasses the conventional ones in a number of ways. First of all, blockchain cannot be controlled by a single party and destroyed by breaking a part of it. Secondly, the data of the network are public and available to everyone who needs them. Thirdly, it’s almost impossible to hack the blockchain. To do this, the hacker will have to override the data on millions of computers. Next, the blockchain is the embodiment of decentralization. There is no hierarchy inside the blockchain, which makes all the transaction parties equal. Blockchains are bound to see their rise and become one of the governing web development trends 2018. 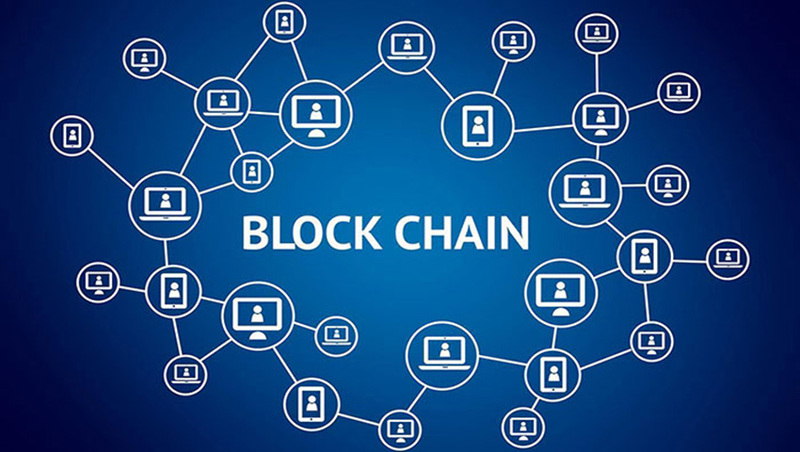 Blockchains enable the creation of Smart Contracts, supply chain auditing, provide for failure-free decentralized file storage and enable automatic protection of intellectual property. What’s more, they open new prospects for peer-to-peer commerce and crowdfunding. All things considered, blockchain technology got traction and will reveal more of its potential next year. Due to the security reasons, this program was made in such a way that any block or even a transaction that adds to the chain cannot be edited which ultimately provides a very high range of security. The format of Blockchain designs in such a way that it can easily locate any problem and correct if there is any. It also creates an irreversible audit trail. Before the invention of the blockchain, the traditional banking organization take a lot of time in processing and initiating the transaction but after the blockchain technology speed of the transaction increased to a very high extent. Before this, the overall banking process takes around three days to settle but after the introduction of Blockchain, the time reduced to nearly minutes or even seconds. The consumption of power in the Blockchain is comparatively high as in a particular year the power consumption of Bitcoin miners was alone more than the per capita power consumption of 159 individual countries. Keeping a real-time ledger is one of the reasons for this consumption because every time it creates a new node, it communicates with each and every other node at the same time. As per the studies as an average cost of the Bitcoin transaction is $75-$160 and most of this cost cover by the energy consumption. There are very fewer chances that this issue we can resolve by the advancement in the technology. As the other factor that is the storage problem might be covered by the energy issues cannot be resolved. In each and every part of world modern money has been created and controlled by the central government. It becomes a hurdle for Bitcoin to get accepted by the preexisting financial institutions. So, this was all about the advantages and disadvantages of Blockchain. Hope you like our explanation of Pros and Cons of Blockchain technology.